Our guest this week is People of Earth’s very own Victor Pablo. 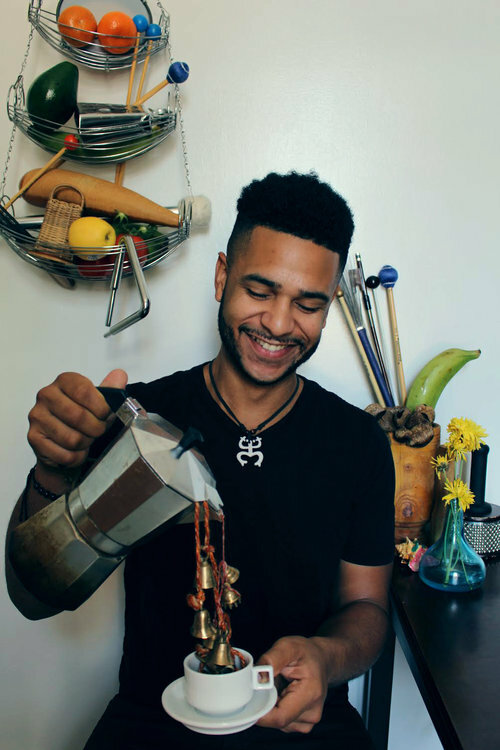 Victor is a highly in-demand percussionist who’s versatility has taken him from the pits of Broadway to Carnegie Hall and everywhere in between. He also serves as People of Earth’s musical director and writer of a considerable amount of POE’s repertoire. In this episode, Victor reflects on his development as a composer/arranger as well as his role in the formation of People of Earth. Interview with Discussions in Percussion.